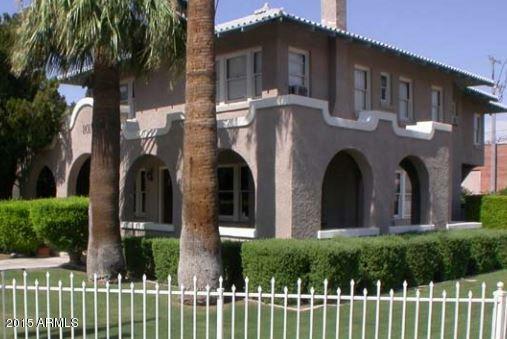 Executive Suite For Lease in the Historic Stoddard-Harmon House. Includes use of Conference Room, Kitchen/Break Room, ADA Accessible Restrooms, and Storage. Signage available for $50 monthly, plus small setup fee.